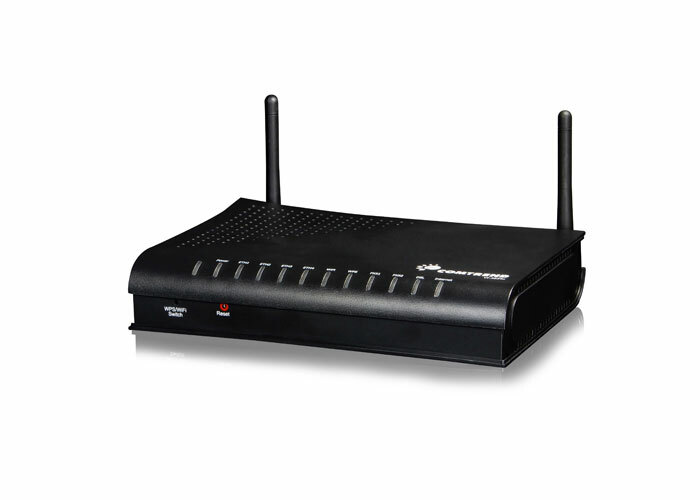 VI-3234u is a Multi-DSL wireless IAD using the last BCM 63168V that not only provides both ADSL and VDSL but also supports 4 Ethernet ports. One of 4 Ethernet ports can support LAN as WAN function which becomes Access Point by Software setting. 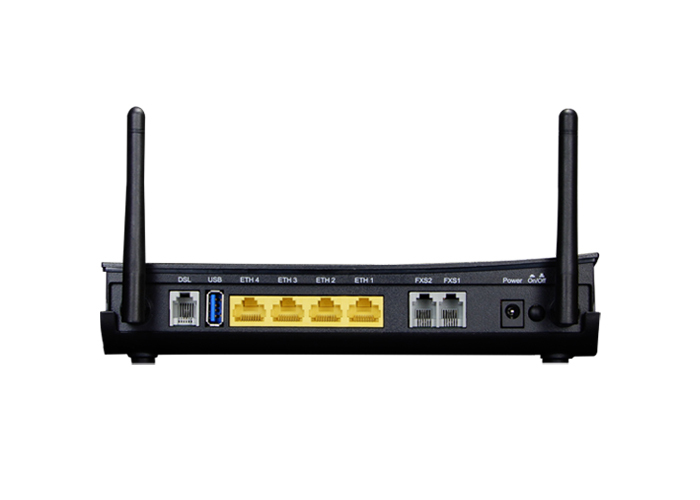 It also supports WLAN 802.11n 2.4GHz frequency band. Therefore, VI-3234u is designed for high speed applications and is suitable for triple play services.